We are so fortunate that there are so many destinations to explore for every budget. One of these being Italy. 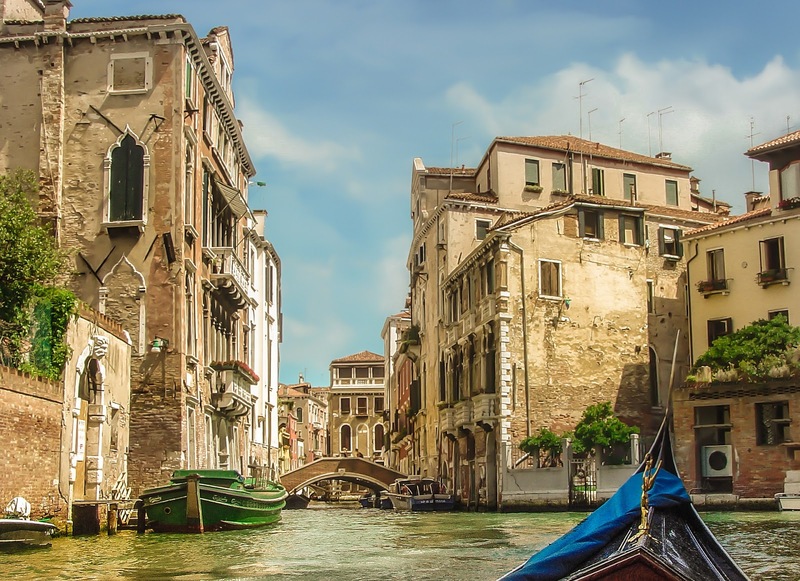 Italy is a must-visit country, and one of the most-popular destinations in Europe. Italy features on most people travel bucket lists because the historic cities, snow-capped mountains, delicious cuisine, pristine coastlines and endless museums. 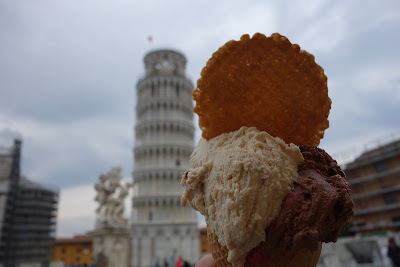 I visited Italy as a child and for my next trip there, i intend to appreciate more than the endless variety of gelato! Wine tasting in Tuscany is on my bucket list. Chianti, Brunello, Super Tuscan,Vino Nobile, Vin Santo, Vernaccia are some of the most famous Tusan wines. I would also love to stay at one of the beautiful Tuscan coast villas with a private swimming pool overlooking beautiful view over the Tuscan countryside. 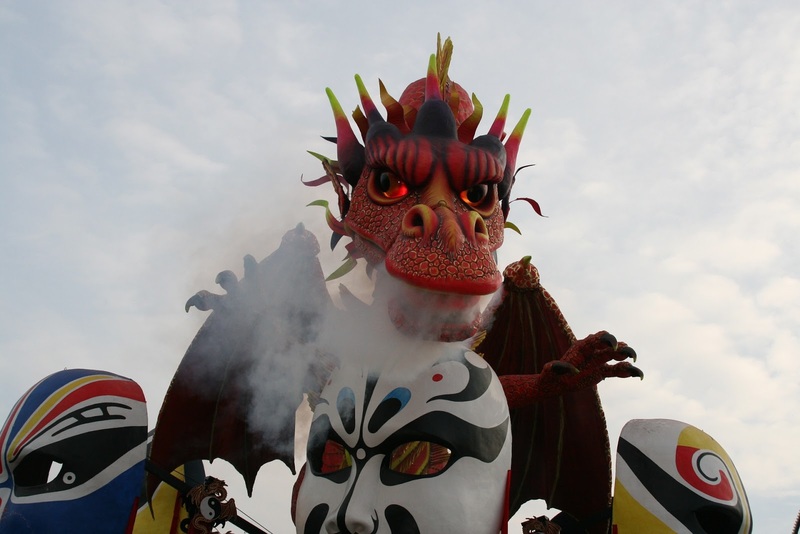 Depending on what part of Italy you visit, there’s something for everyone. Rome is beautiful no matter when you visit! Ensure you walk the streets and get a little lost, you never know what views you might find. Enjoy a gondola ride through the canals of Venice during the day for a fun-filled family outing. And of course there are the beaches, Tropea is perfect for a family day out and has a stunning coastline. And don't forget the lively beach clubs in Marina Piccola where all the beach clubs have restaurants where you can people watch with a glass of wine. Even if at the very least you only master “hello” and “thank you”, knowing a little basic Italian can go a long way. Italians possess one of the best lifestyles and quality of life of any European country. They are very family orientated, generous and hospitable. Italy is celebrated for it's simple, relaxed way of life, warm personal relationships and time for others. We cannot talk about Italy and not bring up football. They have some of the best teams in the world Juventus, AC Milan, these are just a few of the most famous names you’ll hear. Whilst in Italy, try to attend a football match and embrace yourself in the atmosphere. A large part of the Italian experience is without a doubt the food. Italians love to eat (but don't we all?!). A great tip is to try no to eat at any restaurant named after a monument, city or famous artist as these are usually geared toward tourists. The best way to eat in Italy is to eat where the locals do. The focus in Sicily is on seafood, Piedmont has many creamy French-style dishes, whilst cuisine in the Tyrol region has a considerable Austrian influence. Make sure you experiment with different dishes, meats and cheeses. No trip to Italy is complete without having a Gelato, No matter where you are in the country you will not be disappointed with the vast choice of flavours! It’s the perfect treat regardless of the weather. And always go for the local wine, it's delicious and cheaper. The best months for visiting much of Italy is from April to June and then mid- September. Temperatures are comfortable, reaching highs of 30 degrees. If you are not a fan of the heat avoid August as that's when temperatures reach their highest for the year. 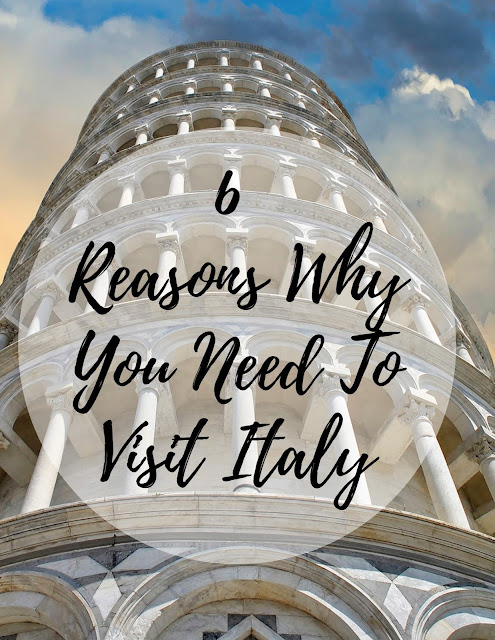 Most cities in Italy are less than a 3hr flight from the UK, which is perfect if you are looking for a weekend city break, travelling with kids or suffer from chronic illnesses which make travelling for a long perio. Because Italy is a popular destination, there are many deals and cheap flights available throughout the year. So, have I tempted you to visit Italy?